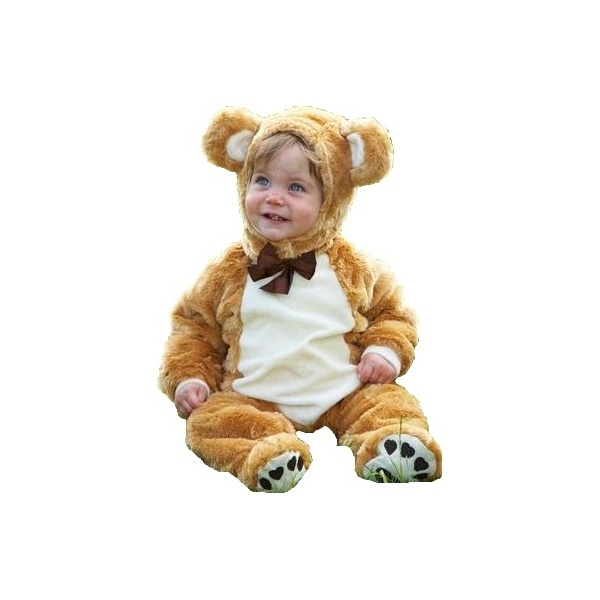 This cute, cuddly soft toy developed in the early 20th century, named after US President Theodore “Teddy” Roosevelt Jr. is immensely loved by children as well as adults. 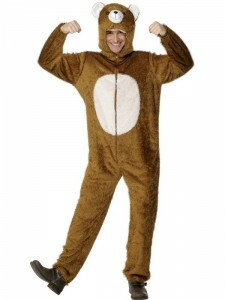 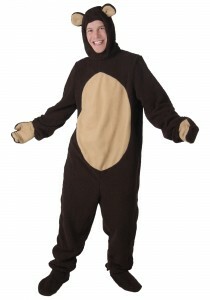 Dress up as the adorable Teddy this Christmas season by donning a brown furry jumpsuit along with a teddy mask. 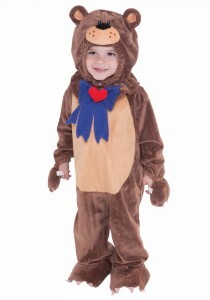 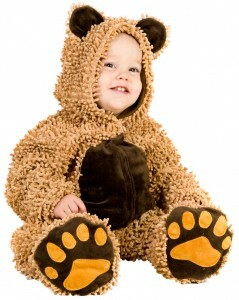 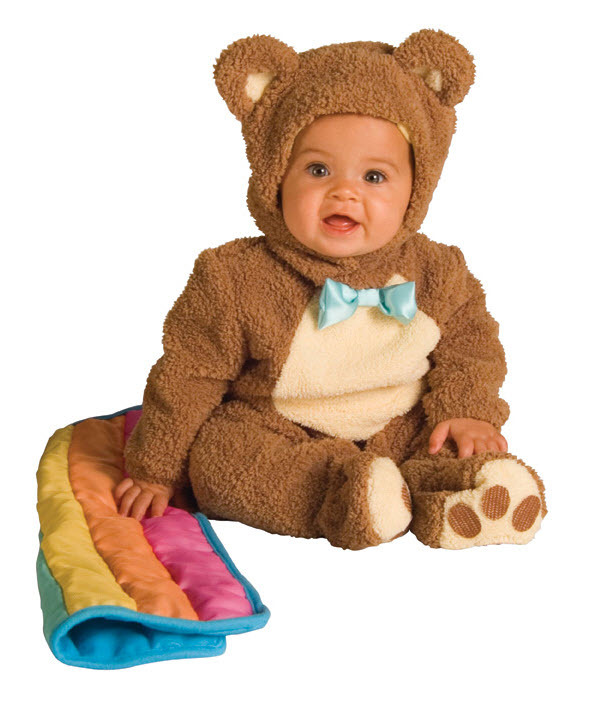 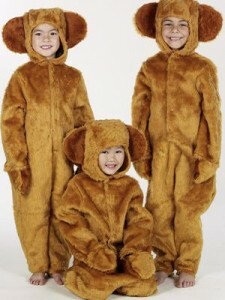 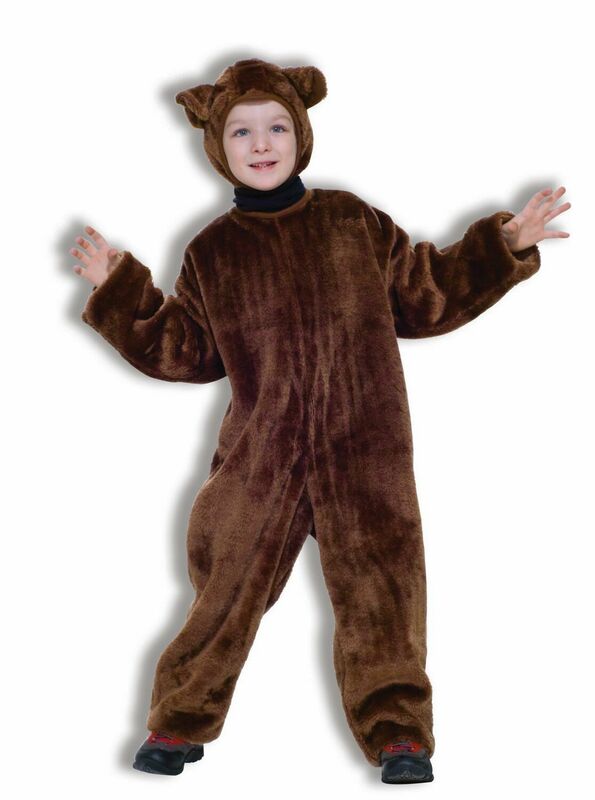 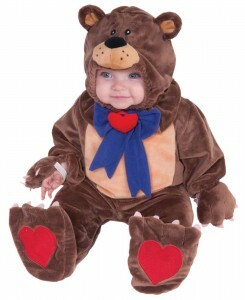 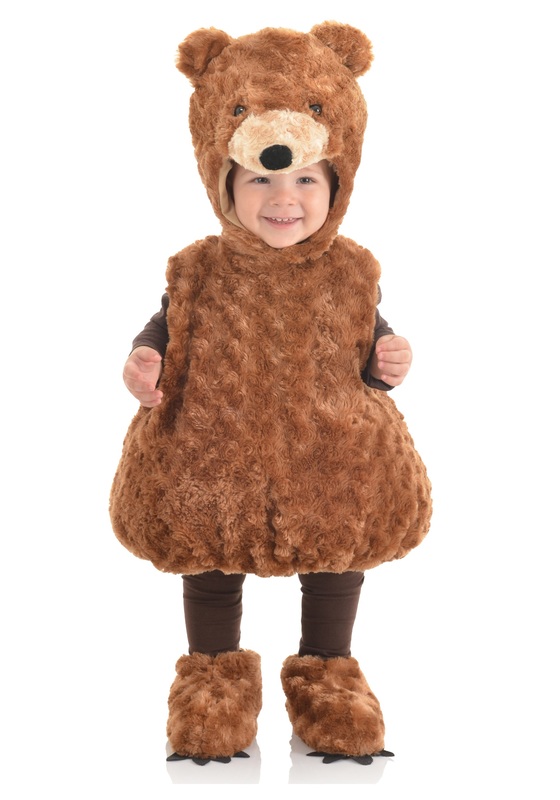 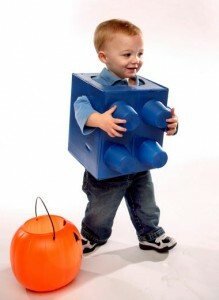 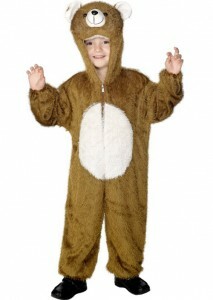 The little ones will look the cutest when dressed as a furry teddy in brown furry attire with matching shoe covers. 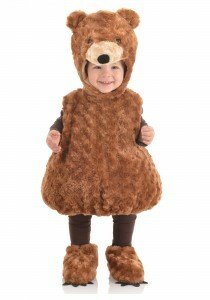 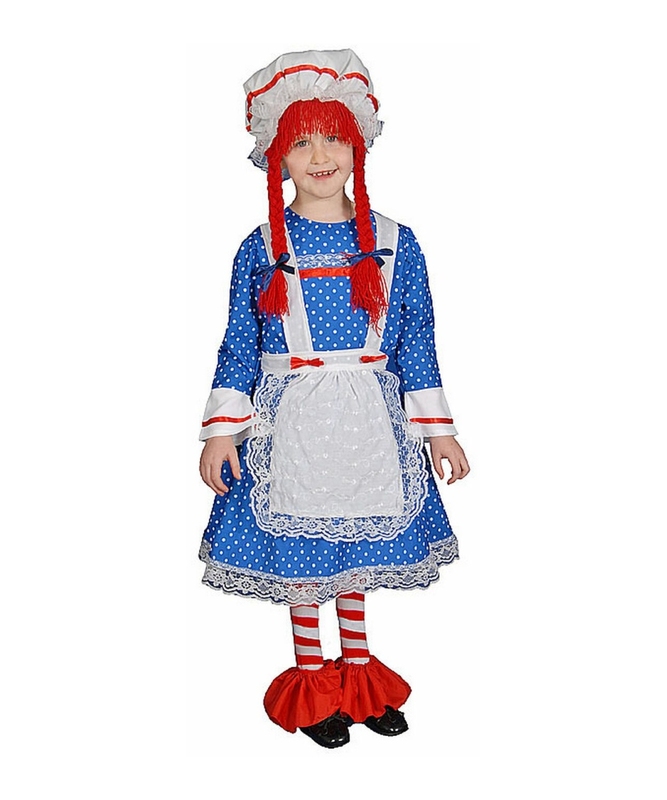 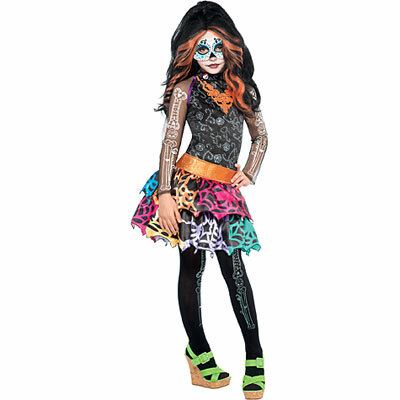 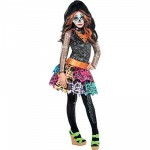 Young girls can charm all by decking up in black furry skirt combined with a furry hood.